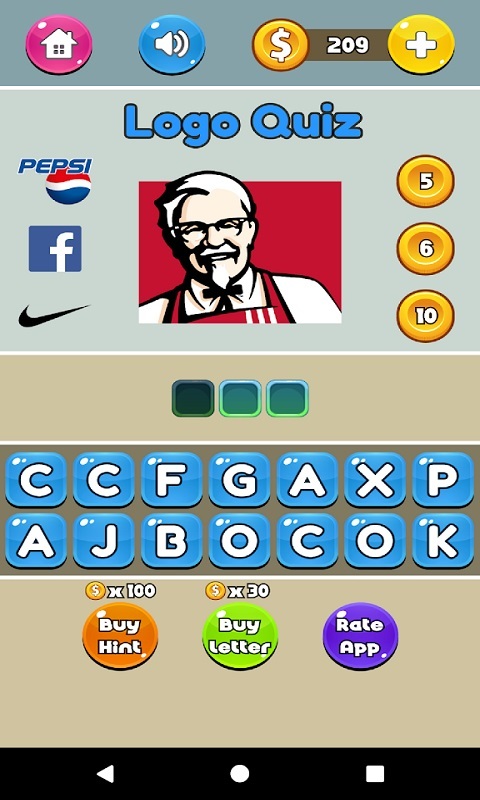 Guess the brands with the most exciting Logo Quiz game ever! 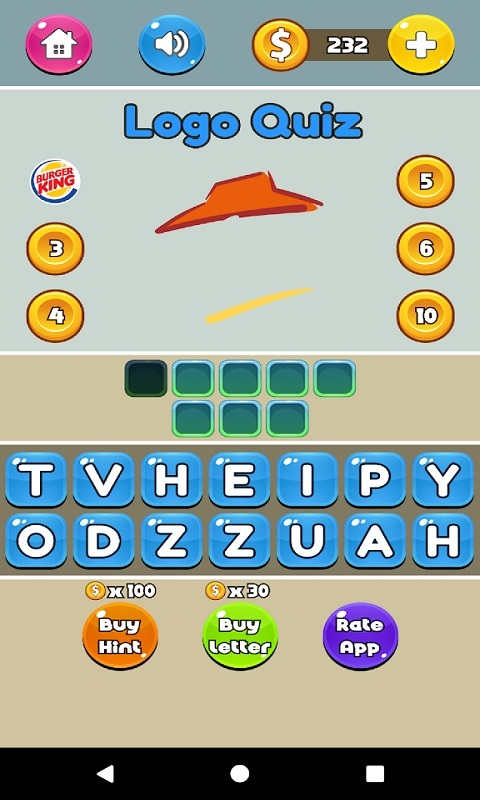 Logo Quiz - Guess Brand Game is now available for Android! Thanks to our loyal mobile users for your continued support! 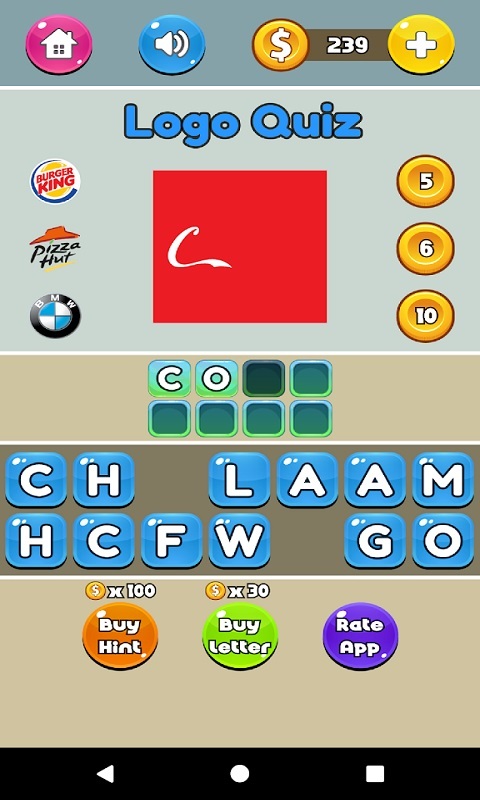 Logo Quiz - Guess Brand Game is a completely free game where you need to guess the names of logos from popular companies. 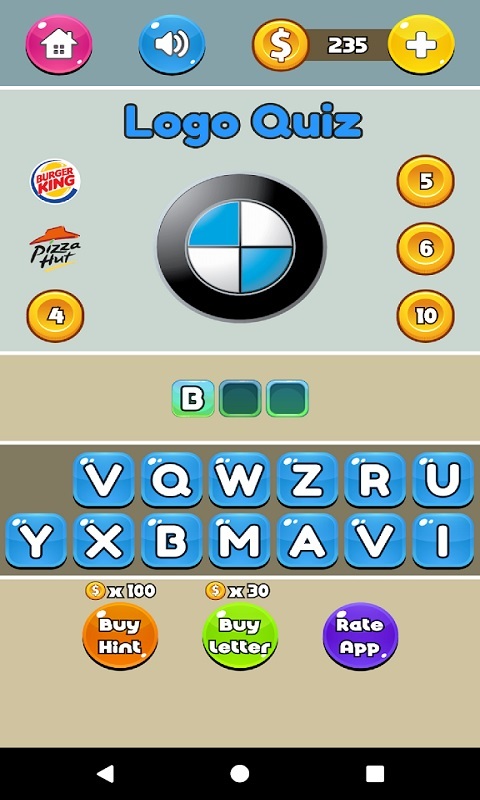 In this logo trivia game, you will come across every brand category that you know and love, including cars, fashion, apps, restaurants, movie industry, games industry, and many more. 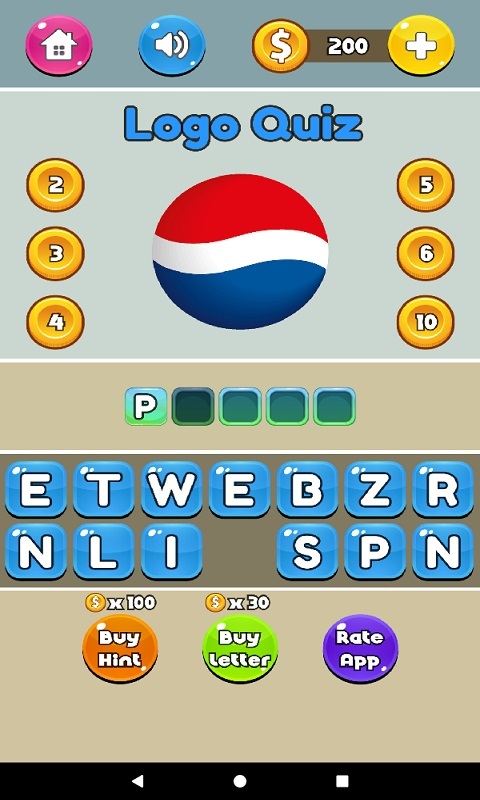 Guess the companies from all over the world, including the US, Canada, UK, Australia, and lots of others. We will bring back memories with several fun retro logos and older company symbols as well.